Nintendo Australia has published a press release indicating that the WiFi features of the Wii console and DS/DSi systems will be turned off on 20 May. This means that online features available to those consoles will no longer work, including online multiplayer. That being said, the Wii Shop Channel and DSi Shop will continue to function as normal. Trust Nintendo to ensure you are still capable of buying things. Fortunately, the Nintendo DS/DSi browser will also still function; along with the Youtube application and Internet Channel. So it appears that the only thing going off are the servers that support online play and matchmaking services. Check here for a list of games that are affected by this announcement. 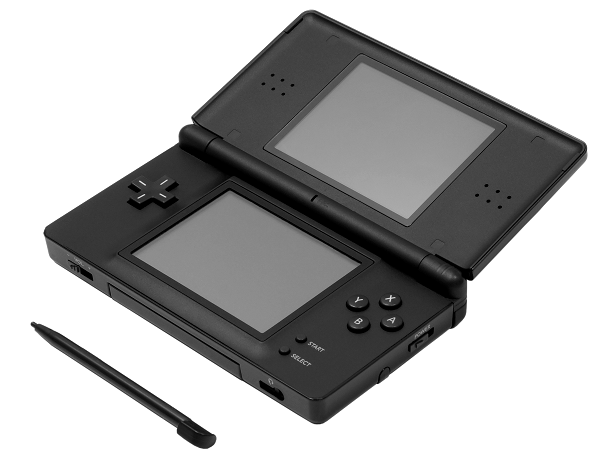 DS owners might want to finally consider upgrading to something more up-to-date.